Trai said that the operators are bound by licence conditions that make it obligatory on it "maintaining Quality of Service" and "a breach thereof is liable to be treated as breach of terms and conditions of the licence". Trai defended its Oct 21, 2016 recommendation of Rs 3,050 crore penalty on Bharti Airtel, Vodafone and Idea Cellular for their alleged failure to provide adequate PoIs to Reliance Jio for completing phone calls. The Telecom Regulatory Authority of India (Trai) on Wednesday defended its October 21, 2016 recommendation of Rs 3,050 crore penalty on Bharti Airtel, Vodafone and Idea Cellular for their alleged failure to provide adequate points of interconnect (PoIs) to Reliance Jio for completing phone calls. In a communication to the telecom commission, which had sought a set of queries from the regulator in February, the latter submitted a point-by-point reply while sticking to its stand that the recommendations made by it were in confirmation with the laid-down rules. In its reply, Trai said that the three incumbent operators “intentionally denied and delayed” provision of points of interconnect to Reliance Jio “only to restrict a new entrant… causing a lot of inconvenience to consumers”. It said that post its intervention Bharti Airtel, Vodafone India and Idea provided points of interconnect (PoIs) at much shorter notices (in some seven instances within two-three days) implying that they were capable of providing such PoIs without any delay. Trai said that the operators are bound by licence conditions that make it obligatory on it “maintaining Quality of Service” and “a breach thereof is liable to be treated as breach of terms and conditions of the licence”. 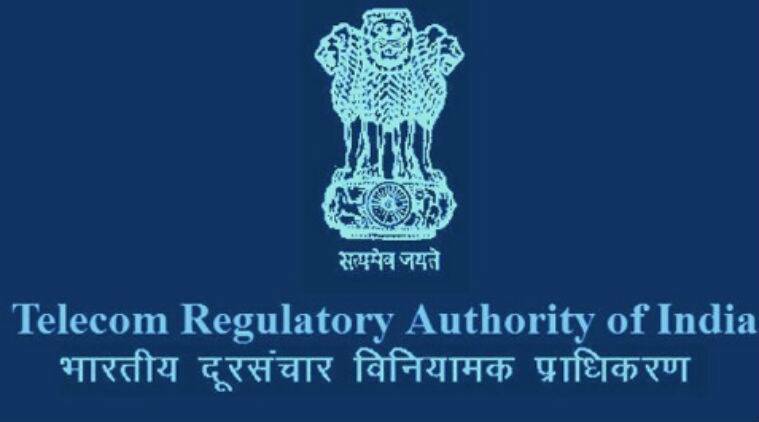 Stating that it is mandated by law to ensure effective interconnection and quality of service to the consumers, Trai said non-compliance of terms and conditions of the licence warrants recommendations for the revocation of the licence. “However, the Authority was mindful of the fact that revocation of the licence will entail significant consumer inconvenience and therefore in view of the larger public interest involved, the Authority recommended a penal action of Rs 50 crore per circle,” it said. The telecom commission had in February asked Trai to clarify on almost a dozen points including the basis of which the penalty amount was calculated and the provision in the law that enabled it to do so. Trai said there is no provision in the licence or regulations to deny/delay provisioning of PoIs during the test phase. “On the contrary, the testing cannot be completed unless sufficient PoIs are provided,” it said on the incumbents contesting testing by Reliance Jio. On the contention of Bharti Airtel, Vodafone and Idea that the 14 paisa per minute they get for completing a call from rival network was below cost, Trai said the present termination charge has been prescribed after a comprehensive consultation process. “It fully recovers the cost incurred by the terminating service provider. Therefore, there is no question of loss to terminating service providers due to asymmetry in traffic with Reliance Jio,” it said.